Rebecca Mideros, a three tracking graduate of the CADS Horseshoe program, has spent the past couple of seasons with the CADS Learn to Race program at Craigleith, and has attended the past two CADS Festivals, in pursuit of her need for speed! This season Rebecca will fully integrate into an able bodied U14 team at Mt. St. Louis, as well as skiing as a Junior with the Ontario Para Alpine Ski Team. 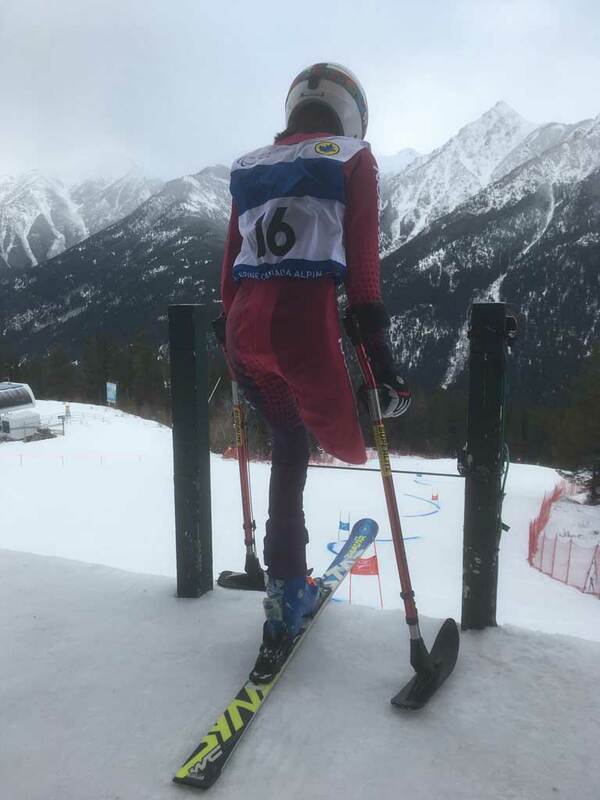 Rebecca recently participated in our training camp at Sunshine in November, and went on to race in her first WPAS at Panorama this November, and has now been identified as a Rising Star, and will be invited to attend training camp in Kimberley next month!